Mono di Forza one piece forged is designed with precision and produced with cutting edge technology. 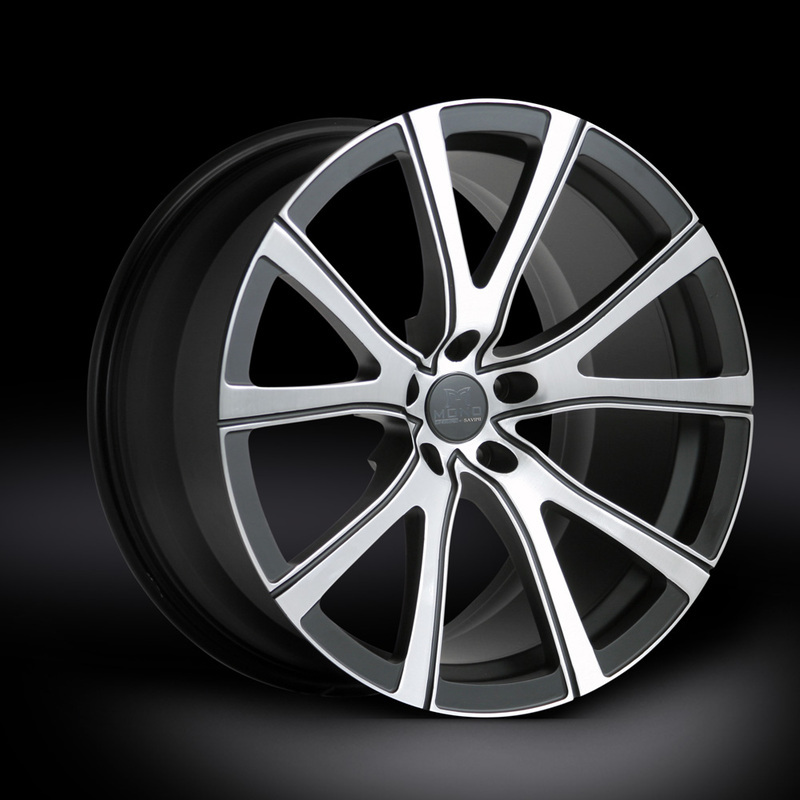 From our 250-ton rotary forged 6061 T6 aerospace aluminum billet blanks to the aggressively steep concave profiles. 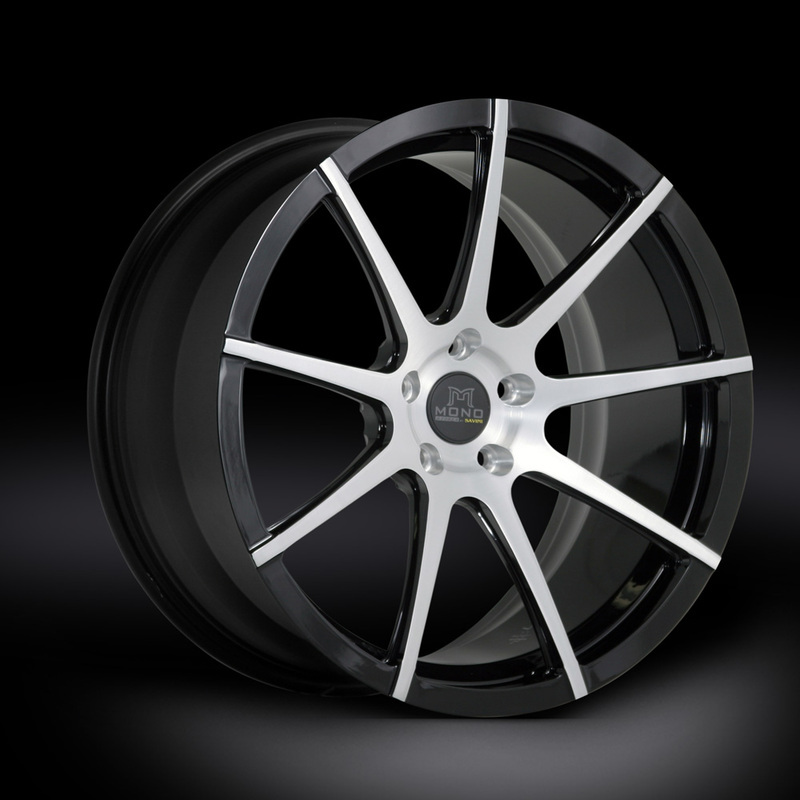 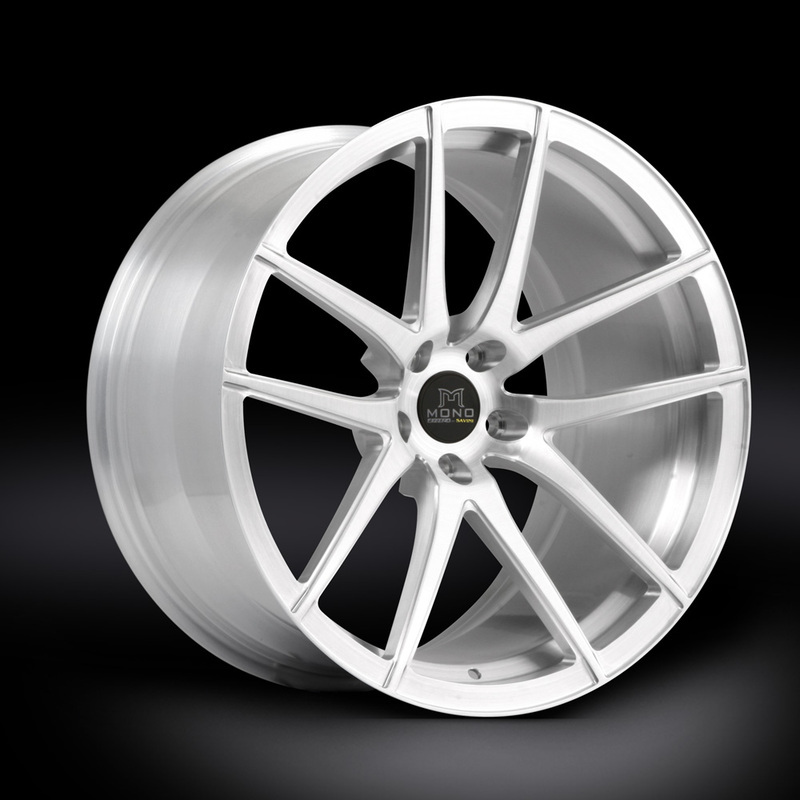 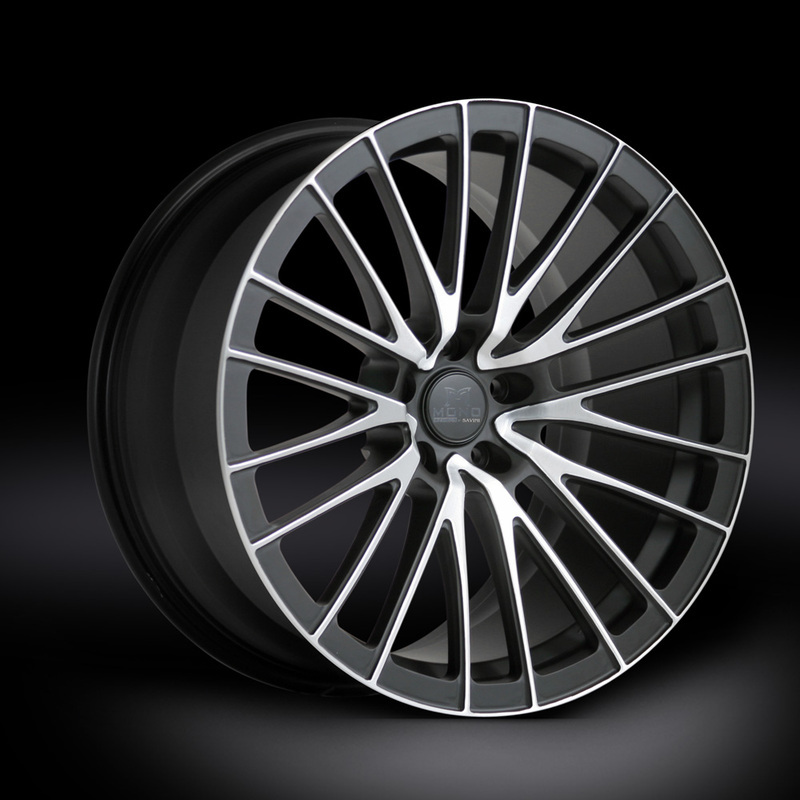 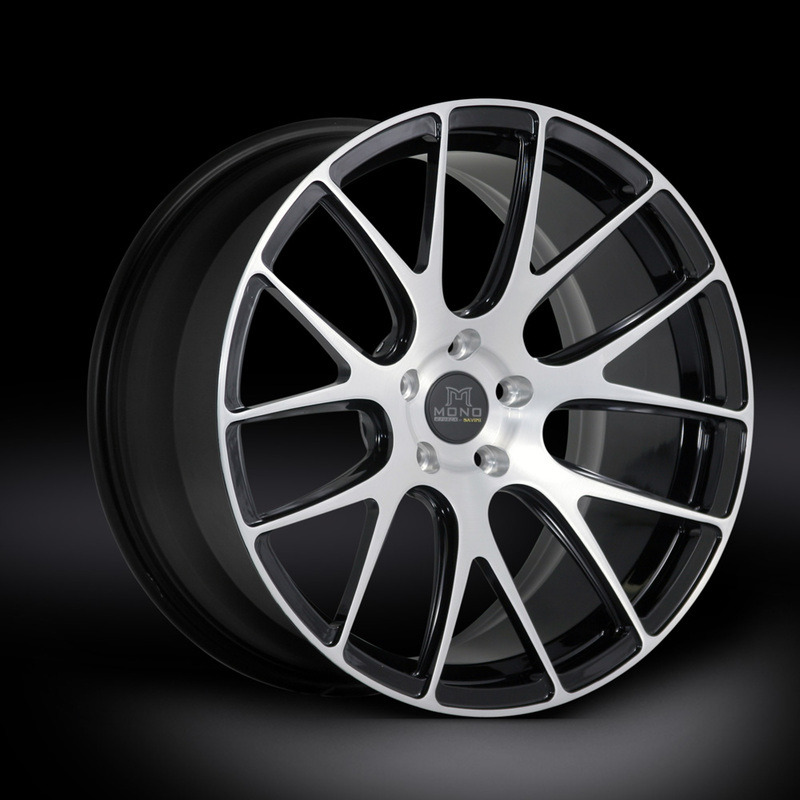 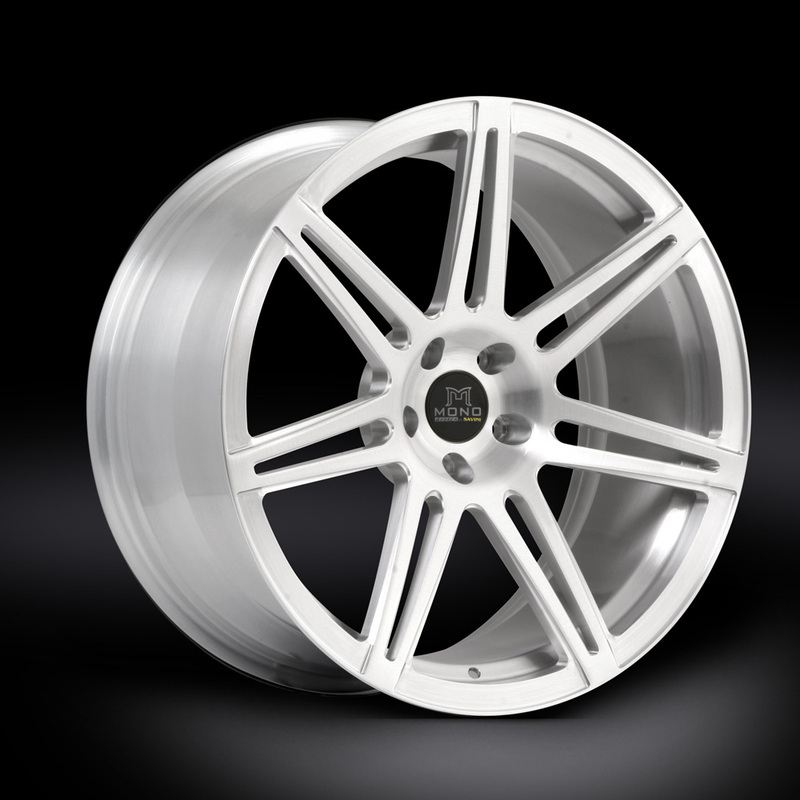 Mono di Forza has been dsigned and manufactured for the most discerning street and track enthusiasts. 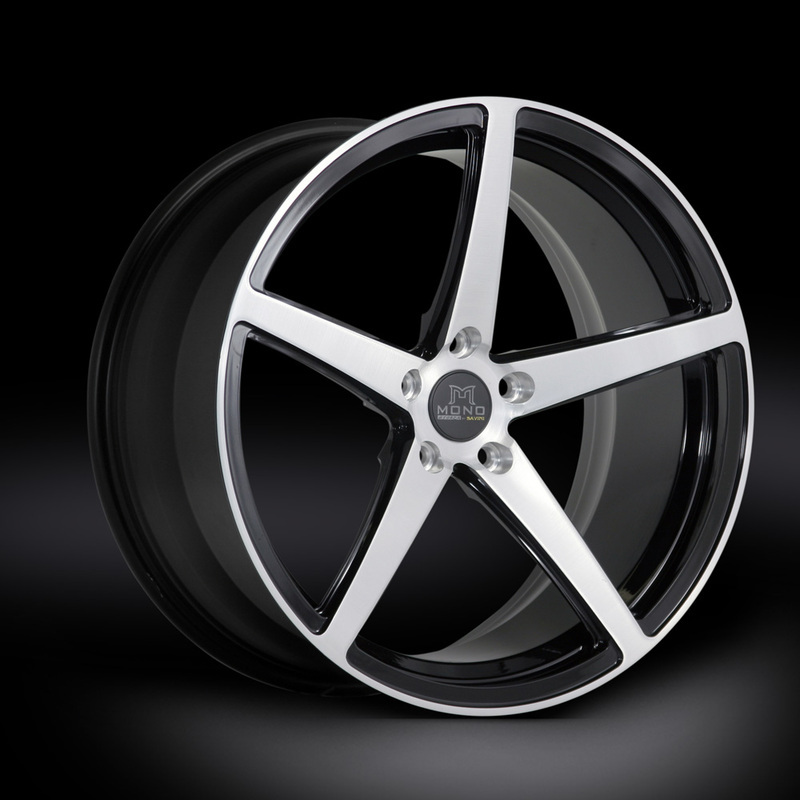 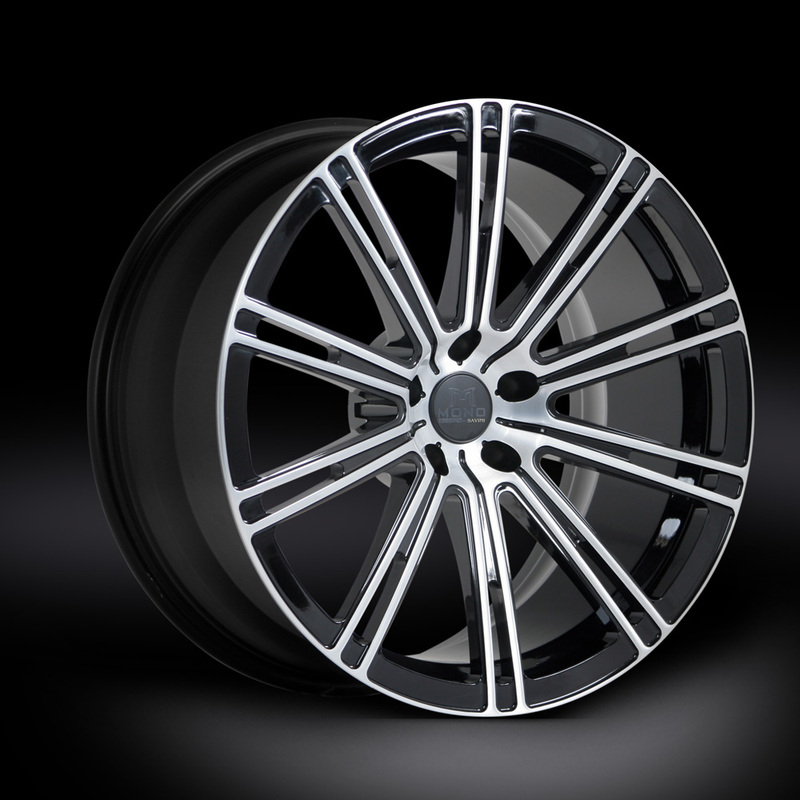 Custom fitment to cleat OEM or aftermarket brakes as well as wide body modifications.